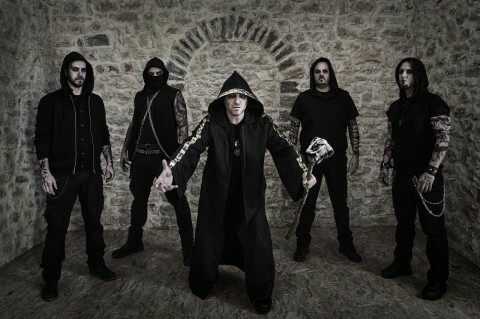 ​Varathron unveil lyric video "Luciferian Mystical Awakening"
The Greek metallers Varathron premiere lyric video for the song "Luciferian Mystical Awakening", taken from their new album "Patriarchs Of Evil", out now via Agonia Records. "Patriarchs Of Evil" was recorded, mixed and mastered over the course of 2017 by Achilleas Kalantzis (aka Achilleas C.) at Crown Audio Conspiracies, except for drums which were recorded at Infinite Loop Music Studio. 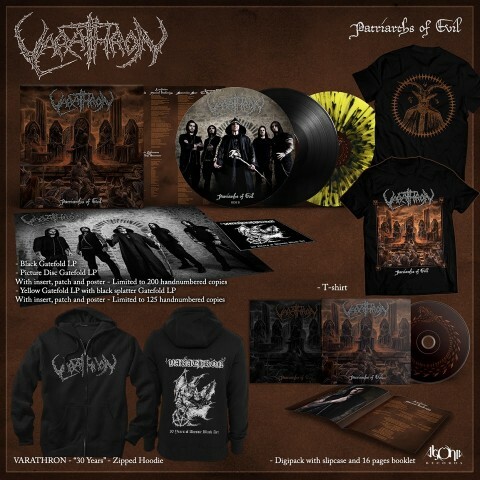 "Patriarchs Of Evil" came out on April 27, 2018 via Agonia Records. The album is available on Digipack CD with slipcase and 16 pages booklet, black gatefold LP, picture disc gatefold LP (with insert, patch, and poster) limited to 200 hand-numbered copies, and yellow with black splatter gatefold LP (with insert, patch, and poster) limited to 125 hand-numbered copies. 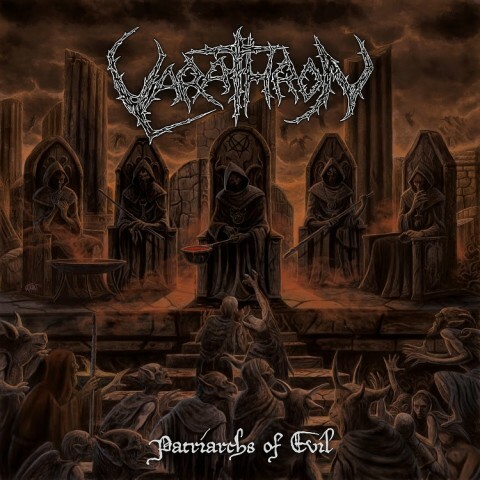 Order Varathron’s "Patriarchs Of Evil" and merch here.